Special: what does a baby see in its first year? 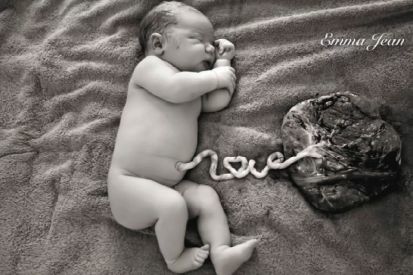 Did you know that babies can hardly see right after birth? As they grow older, their eyes develop. Only after a year do they see about as much as an adult, but until that time there are a number of milestones. Newborn babies see blurrily and probably can not see colors yet. Up to an arm length (about 25 centimeters) your child can see something, but blurred. This is - very handy from Mother Nature - the distance between your faces when breastfeeding, or sitting close enough when you give a bottle. Your child will get to know your face within a short time. In the first two months of his life, the development of your child's vision will already make a major leap. During this period the eyes will learn to focus. You will notice that he or she is making eye contact more and more. Some colors are now slowly becoming more visible for your baby. Red, yellow and green in particular can now be distinguished. Babies are also fond of sharp contrasts. A poster with black and white, for example, is very interesting for your child. An important development in sight is when your child is going to start reaching for things. This is a sign that hand-eye coordination is developing well. Can your child do this? Is your baby half a year old? Then he or she sees almost as well as an adult! Your baby can distinguish the difference between bright colors and less bright colors and sees depth better. Also in terms of size, the eye of your child grows quickly during the first period. If your baby is six months old, the eye is about 2/3 of the size of an adult's. 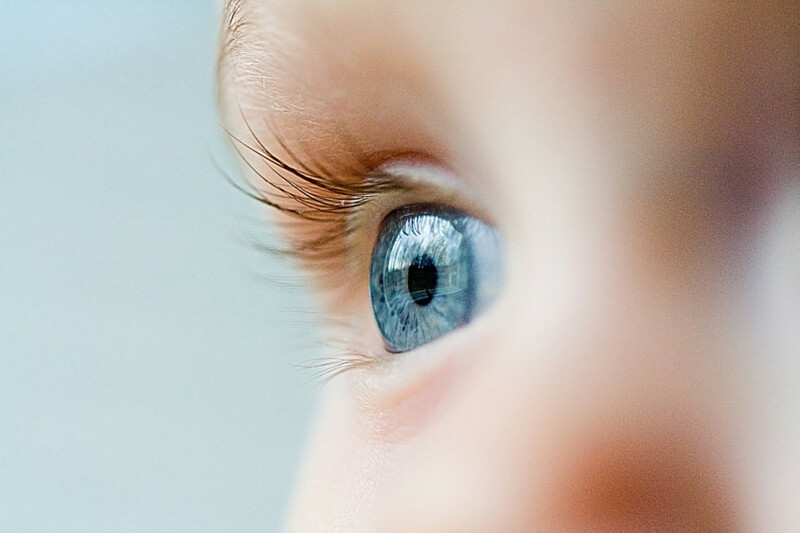 Your baby's eyes are just as well developed as an adult, roughly speaking. Handy when blowing out the candle on the cake ;-) The hand-eye coordination is also getting better, your child sees all colors and depth.